Our advisors have decades of experience working with Texas physicians and will do the legwork for you. By shopping the open market, they are able to present you with a wide-range of medical plan options from top carriers. From HSAs and HRAs to HMOs and PPOs, TMA Insurance Trust has a solution that can help you today. HSAs – Provide your employees top-level health care plans that offer lower premiums. Our HSA options offer tax-exempt savings accounts that come with lower-cost, high-deductible policies that provide big benefits. HSAs are known for being affordable, flexible, and portable. 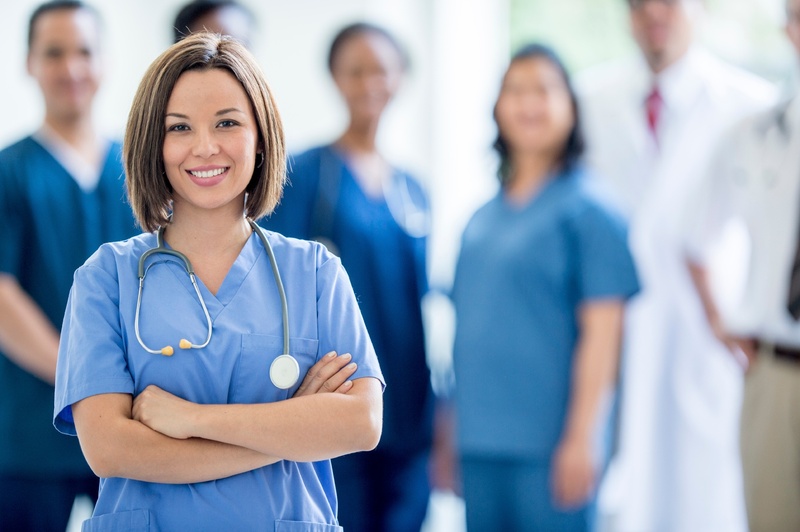 In addition, employees can choose who their healthcare professionals will be. Plus, these accounts are funded by employees with pre-tax dollars, and interest on savings grows tax-free. For older employees, HSAs have a higher limit regarding money that can be deposited, essentially turning the account into an additional retirement account option (if the money isn’t used for medical expenses). HRAs – Simply put, health reimbursement accounts are funded by employers on a pre-tax basis and can help employees pay for specific medical expenditures. These plans are typically offered alongside high-deductible medical plans (which have lower premiums) and work best for employers with larger employee pools. As an employer, advantages to HRAs include having more control over healthcare costs, as you are allowed to choose what funds can be used for and if the funds will roll over the following year. HMOs offer employees access to specific physicians within a network and require each member to have a primary care physician. In addition, if the employee chooses a physician that is not within the network, costs will not be covered. 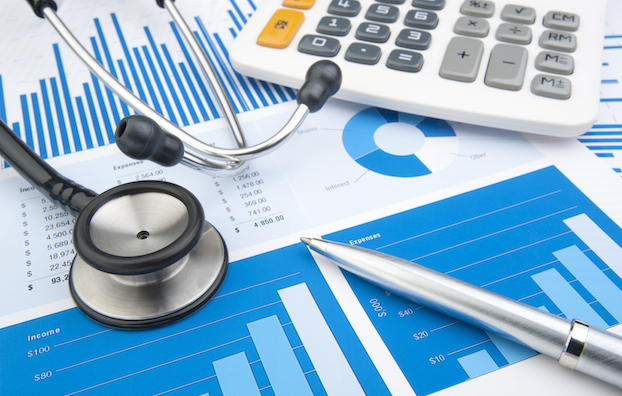 While there may be a small deductible with HMOs, premiums tend to be lower than a PPO. 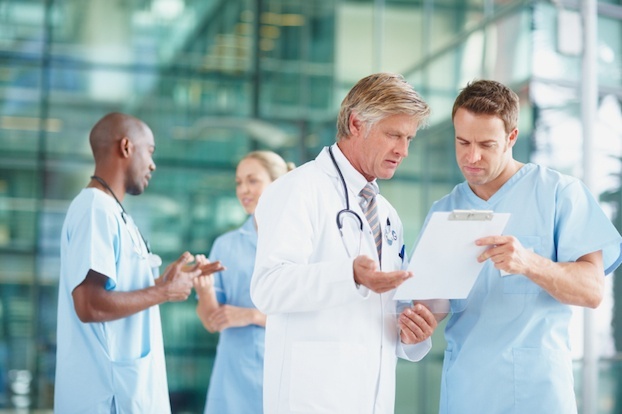 PPOs offer employees a great deal of flexibility when it comes to choosing a physician. Typically, members are allowed to see a specialist without first seeing a primary care physician and, if a physician is not within the carrier’s network, a lower percentage of the visit will be covered. PPOs usually have higher premiums than HMOs. Why work with a trusted TMA Insurance Trust Advisor? When you work with a trusted TMA Insurance Trust advisor, he or she will take into account what your practice can afford and whether or not it makes sense for employees to pitch in for their medical premiums. We will help you find a plan from a top-rated carrier. When it comes times to offer group medical coverage to your employees, have a TMA Insurance Trust advisor shop multiple plans from top rated carriers. As salaried employees, our team members have your best interest in mind and will work diligently to find the plan that best meets your needs, budgets and desires. Let us help you find a plan today! Get complete coverage to go with your group medical insurance. 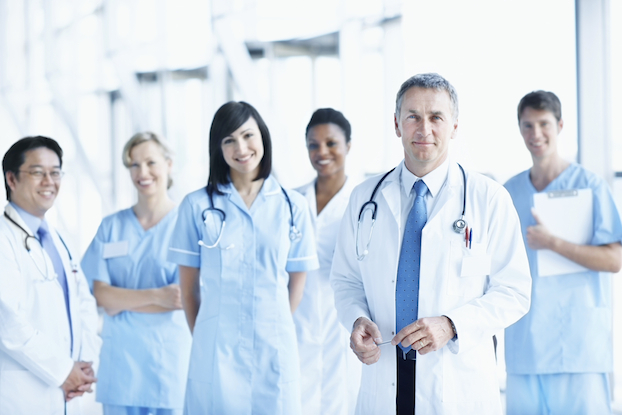 TMA Insurance Trust provides comprehensive group coverage for Texas physicians and their employees. Consider exploring these related product types to ensure your coverage portfolio is complete. Looking for individual medical insurance? We've got you covered.